You are here: Home / Tales & Thoughts / DEW on Clew / I am an expat wife, but does it define me? I am an expat wife, but does it define me? Expat dictionary, word of the month: Expat wife. A woman who follows her husband abroad, often for his job, while her new job is caretaker and taxi driver. She takes care of the kids, the home / showroom, herself (as in shopping, body treatments and tennis) and the social network (as in voluntary work, lunches and tennis). As a taxi driver, she takes her kids to and from school, play dates and activities such as – tennis, usually in a fancy-schmancy car or a SUV. Any objections to this definition? Thought so. This is of course the superficial image of an expat wife in an expat bubble, and few of us are in it or see ourselves in it. Not even my neighbour, who I put right in that image every time I hear her heals two minutes before I hear her cheerful and always hasty “taraaa!” and spot her glam appearance, even when she’s off to work out. Only she doesn’t have a driving license. Not that there’s anything wrong with any of the above-mentioned expat wife features, it’s just that there are deeper layers to it. This is an easy, quick-glance definition, and we’re good at turning those into stereotypical “truths”. Going beyond quick glances requires more of an effort, it takes time and reflection. This is why I’m wrong about my neighbour – well, partly anyway. Obviously, there are as many definitions as there are expat wives – if we need to use that term at all. So, the only point with trying to make a more nuanced definition would be to get away from the stereotype. I guess it’s more important to make your own definition. For me, defining myself within the expat wife frame is a two-edged sword. Sitting on one edge, the stereotypical one, I’m rather uncomfortable, sometimes even slightly desperate. Actually, this might be close to the core of the desperate expat wife, which is not just an ironic pun. Yes, I am a taxi driver, in a very unfancy-unschmancy Citroën C3. Yes, I am a caretaker, and I would have wanted to be anyway, although perhaps in different ways. 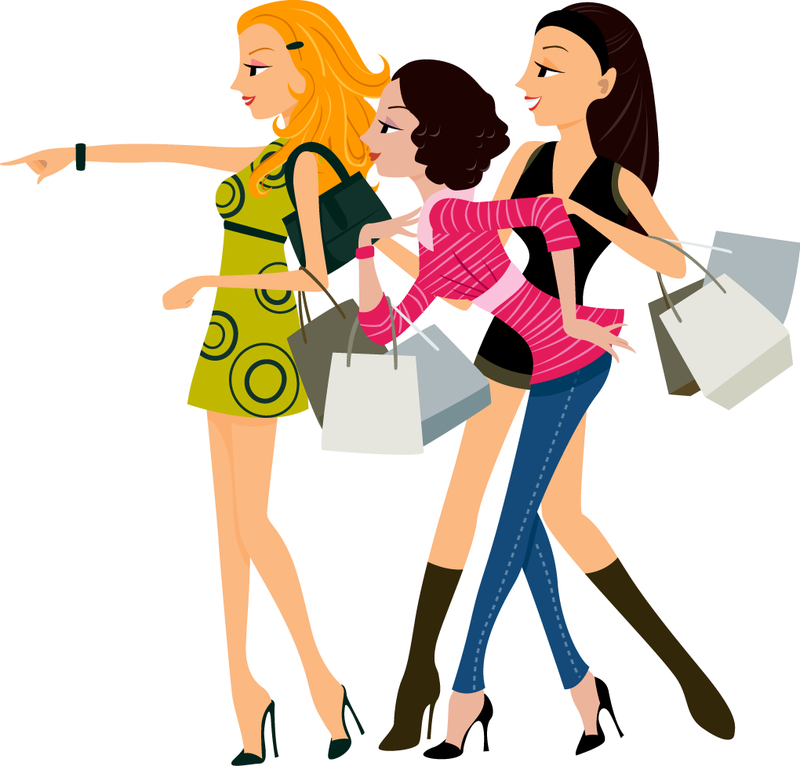 Yes, I do shopping and lunching – hey, I’m a woman – but not extensively, and I’m no master of expat small talk. So sometimes, the “I simply can’t find a good hair dresser in this town” and the “Oh dear, I have to take my son to fencing class and my daughter to ballet” fade out, and I throw longing glances at people at work in the office building across the street, somewhat scared I’m losing my ability to be one of them again. And then I take a sip of the wine and agree that it is indeed difficult to find a good hair dresser – well, it is! – only the conversation has moved on to tennis. Sitting on the other edge, I’m actually quite comfy. I don’t have to work 9-5, and I’m one of many. I actually have time and freedom, and that is in so many ways extremely valuable, both as a caretaker and for yourself. But time and freedom can also feel empty, a bit scary…what do I actually do with it? And by the way it is amazing how time can pass doing nothing much at all. You know – if you want something done, ask a busy person. And it can be too comfy, like a soft bed it’s hard to get out of. So the thing is to make good use of that time and freedom, and as easy as it sounds, it might be tricky. Certainly, after a while, your job as a caretaker and taxi driver just isn’t enough. It also has to be for you, and it has to do with the deeper layers – meaning, challenge, intellectual stimulus, satisfaction. What are your needs, quite simply? Making a career move? Feeling and being useful to society according to good ol’ protestant ethics? Learning? Do what you’ve always wanted to do but never did? Finding a balance? Now to balance things, activities such as shopping, lunches and doing nothing can be put on the scale – after all, nous le valons bien. It’s your definition. What I want to do for myself, my balance, is not necessarily defined by my expat wife status, but I see that it does entail possibilities. Maybe the best thing about being an expat wife is that it gives you an opportunity to discover. Other people, beyond glam appearances. But most importantly yourself, sometimes for better or worse, but all in all for better, I think. In the end – sod the entire expat wife term, I don’t need to be defined by that! Gloria Gaynor knew what she was talking about, didn’t she?